Brackets are used in the fabrication and construction of handrails for Stairway, Balcony, and Railing projects. 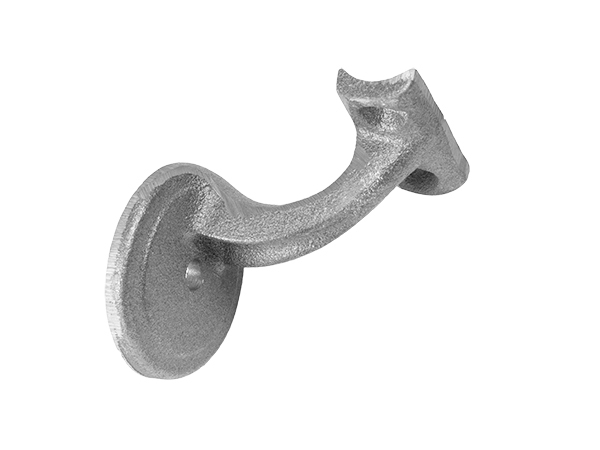 The Brackets here are made of Steel & Cast Iron and are used to safely secure your handrail to the wall or other surface. We have all the parts you need to make a beautiful Steel stair railing.